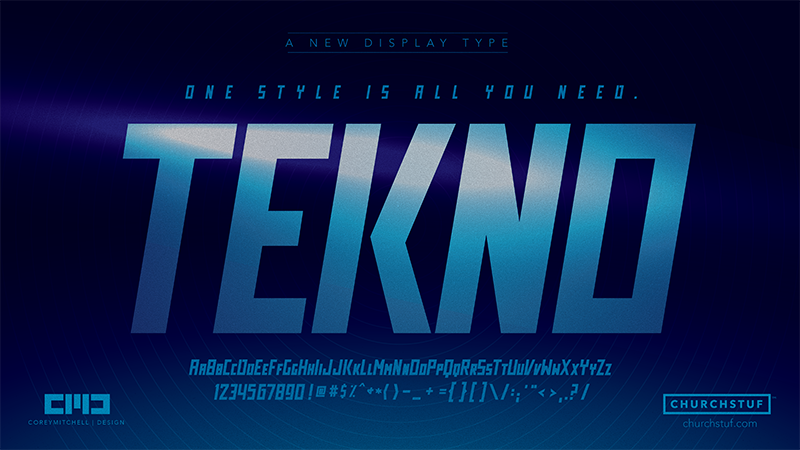 Do you like this typeface? Donations are greatly appreciated... they will help in a BIG way to enable me to design more completely custom typefaces. *This is a partial font with just upper and lowercase letters included. If you'd like numerals, special characters and punctuation, see the links below.